LaShawnda Crowe Storm explores how a work of art grows beyond the mind of the artist, and only truly gains life once released to the hands of the community. 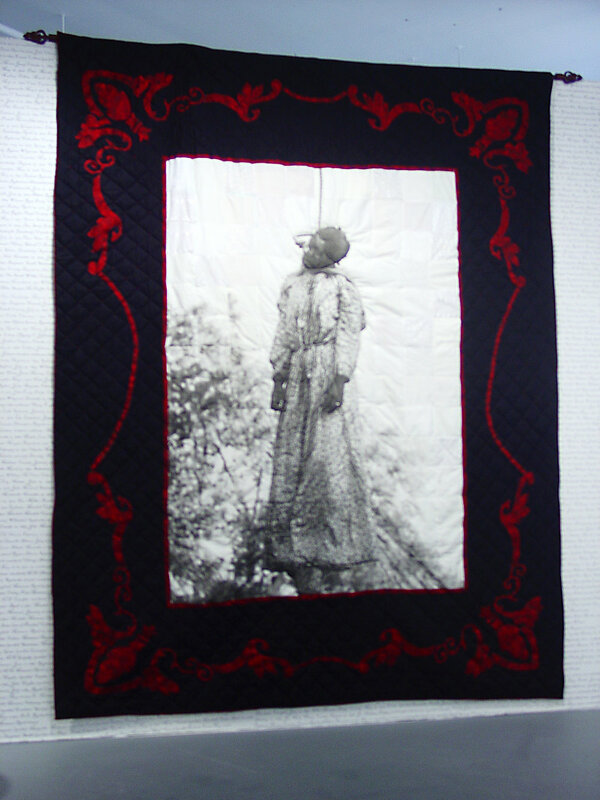 The Lynch Quilts Project is a community-based effort that explores the history and ramifications of racial violence in the United States through the textile tradition of quilting. 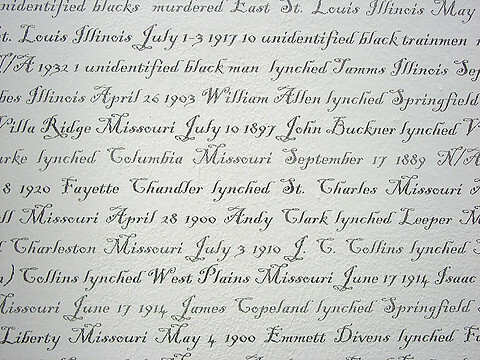 Her Name was Laura Nelson: Quilt I, 2004. © LaShawnda Crowe Storm, used with permission of the artist. Newer PostTHE LYNCHING OF LAURA NELSON AND HER 14-YEAR-OLD SON, L.D.